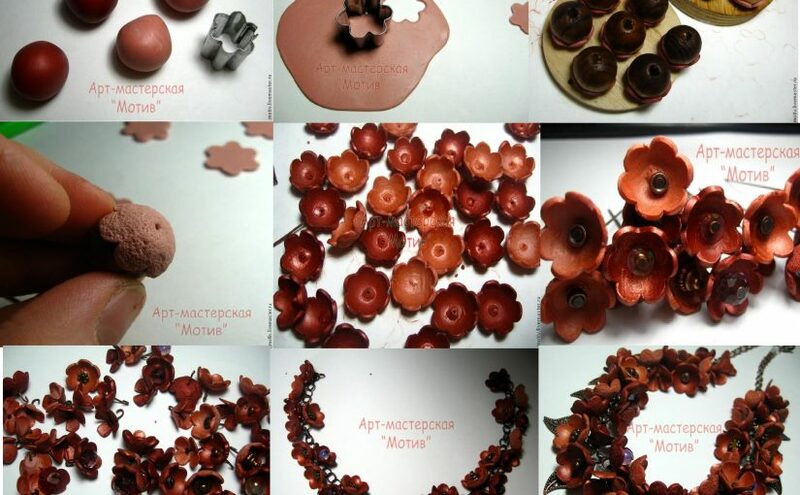 Let’s continue our collection of handmade jewelry with some polymer clay asymmetric beads necklace ideas. Any of the pieces presented are perfect for a effortless messy look. They are a powerful statement for those who love to get out of the usual lines. The colors combinations are classy, so I’m sure that any of them will stand out with any casual outfit. 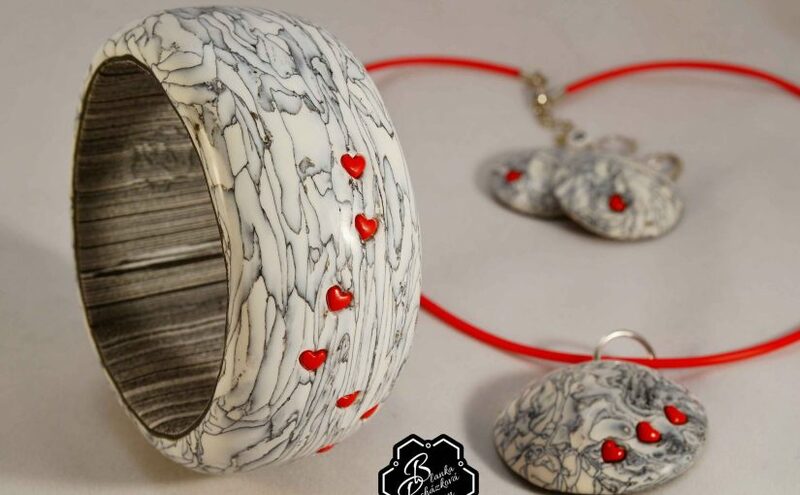 Enjoy the collection of ideas on the polymer clay asymmetric beads necklace theme and if you want to have any of the pieces presented here order them from UnrealColours shop on Etsy. 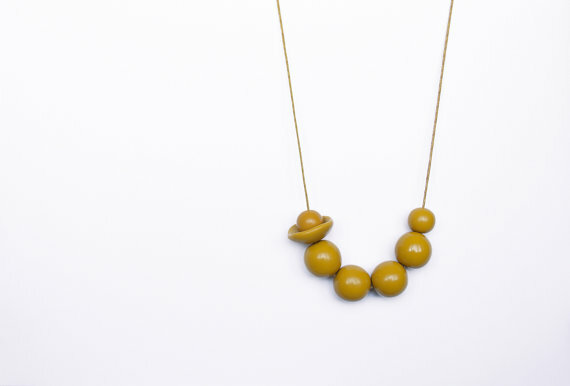 First polymer clay asymmetric beads necklace in the collection is one of olive green pastel beads arranged on adjustable cotton. 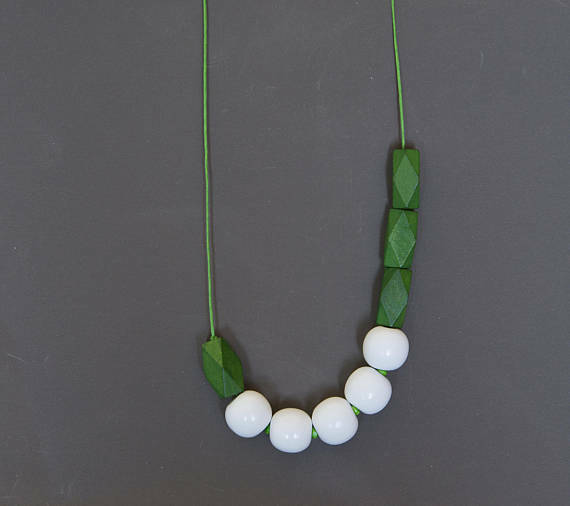 The second polymer clay asymmetric beads necklace in the collection is one of dark green and white, faceted and round beads. 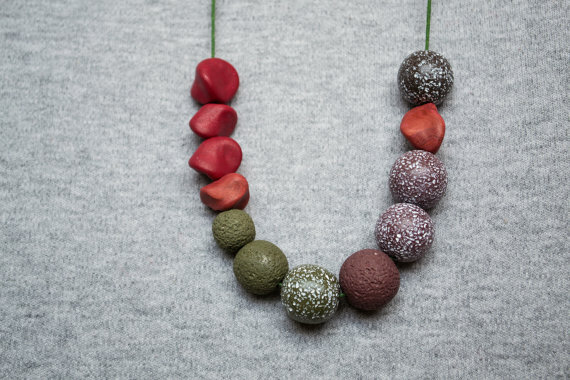 The beads are hung on matching adjustable cotton string in green. 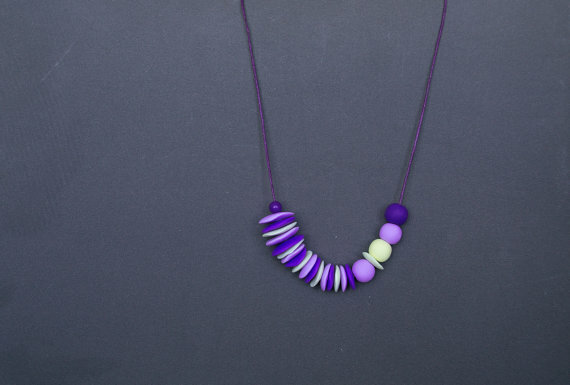 Polymer clay necklace featuring beads shaped like flat stones in pastel purple and yellow and darker purple hung on dark purple cord with stainless steel clasp. 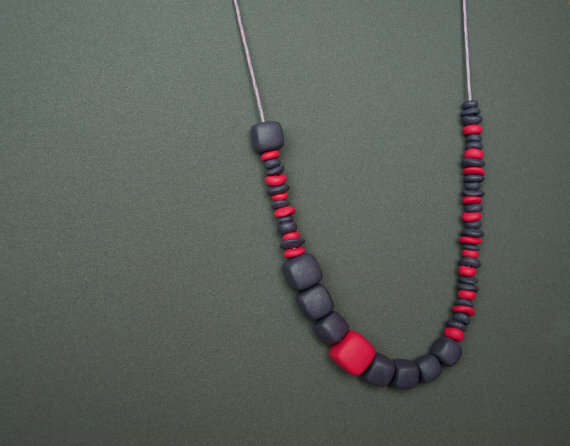 Tribal necklace of dark red, dark and lighter brown and green beads. 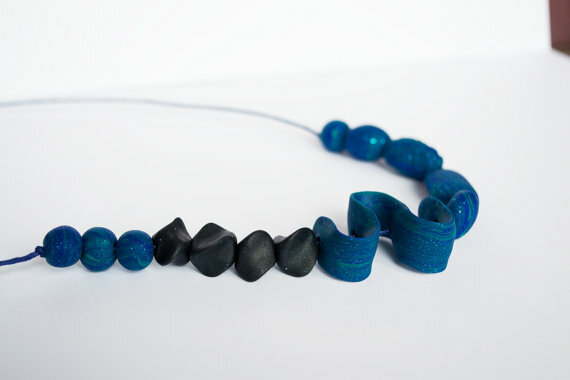 Polymer clay stone-like and snake-like indigo blue-green and black sparkling beads arranged in a asymmetric necklace and hung on adjustable dark blue cotton string. Polymer clay cube and seed beads in dark pink and dark blue hung on adjustable purple cotton string and arranged in a polymer clay asymmetric beads necklace and . 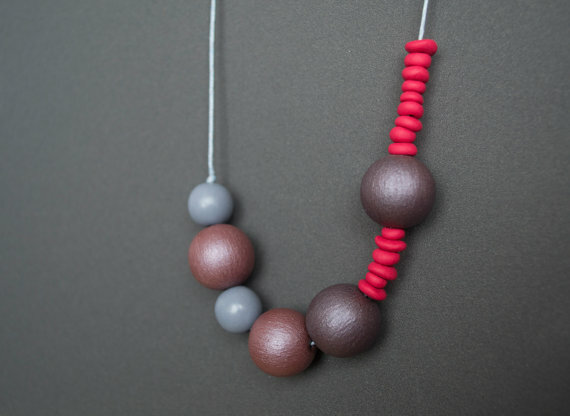 Round and seed polymer clay beads in pastel grey and pink-red and polymer clay beads painted in dark purple and dark grey makeup shade mixed with metalic varnish arranged in asymmetric, boho necklace hung on adjustable light pastel blue cord. 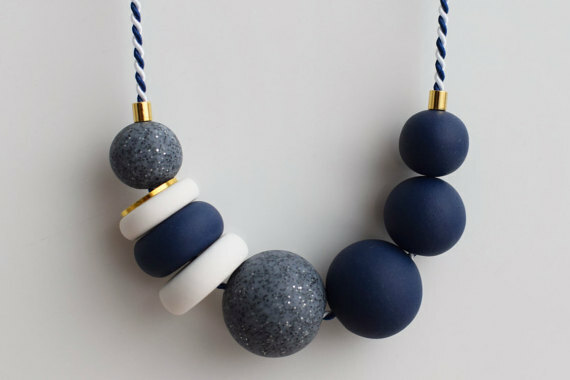 I hope you loved at least one polymer clay asymmetric beads necklace, although I’m pretty sure you loved all the ideas! 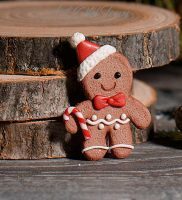 Thanks for your visit! 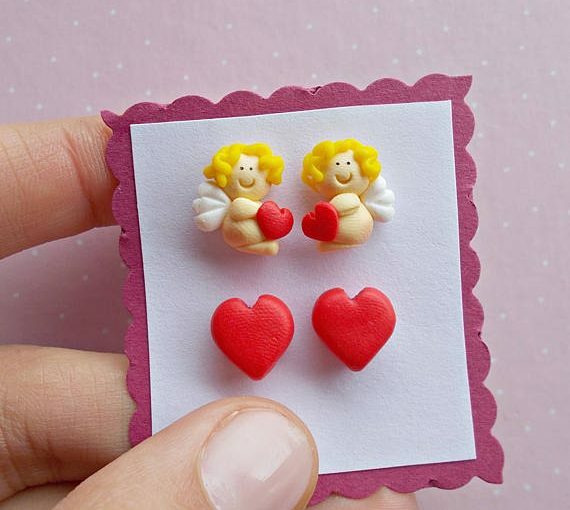 Whether you’re browsing for inspiration or want something specific, I make it easy for you to get what you need. 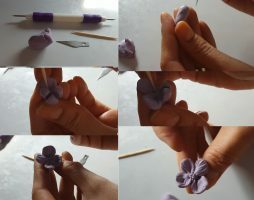 By following my Pinterest page you’ll be updated with new ideas and free step by step DIY tutorials.